Interesting in contacting any of our speakers? Email info@labc.co.uk or visit our Team page for individual contact details. Paul Everall MA(CANTAB) CEng FCIOB MICE FRSA HonRICS HonFIBC HonFBEng HonFASI HonMCIAT HonLDSA HonFFPWS AMCIC has been Chief Executive of LABC since 1 June 2005. Following graduation from Cambridge University in 1966, Paul's career until February 2005 was entirely in the civil service. In his early days he was a traffic and transport engineer, but since 1981 he led Divisions responsible for planning control over mineral working, new towns, housing renewal policy, and, since 1991, buildings and Building Regulations. In this latter post he has been responsible for many revisions to the Building Regulations, including new requirements for energy efficiency, sound insulation, electrical wiring, disabled access and fire safety. Paul represented the Office of the Deputy Prime Minister (ODPM) on a wide range of external bodies including the British Standards Institution, Architects Registration Board, Building Research Establishment, and the Health and Safety Executive. 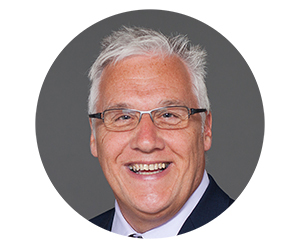 In his current post, Paul is the Vice President of the Consortium of European Building Control and is a Trustee of the Gas Safety Trust. Paul also sits on both the CICAIR Board and the Board of the Good Homes Alliance and holds a number of Honorary Fellowships from professional bodies. He is also Chair of the National Home Improvement Council. Paul frequently writes and makes presentations on issues relating to building control, quality, consumer protection, disabled access and sustainability in the building sector. Anna Thompson FRICS C BuildE FCABE is a Chartered Building Control Surveyor and Chartered Building Engineer with over 30 years’ experience in Local Authority Building Control. Previously Building Control Manager at East Devon District Council and Director of Training at LABC, Anna is now Head of Business Development. Anna is an LGA National Policy Advisor, and previously part of the Core Cities Group for Public Safety and the LACORS Cowboy Builders Working Party. She is passionate about recruiting to the construction industry and widening awareness of non-trades roles in schools and colleges. She has a reputation for her engaging and interesting presentation style and has spoken at many industry events including conferences run by RTPI, BRE, LABC and RICS. 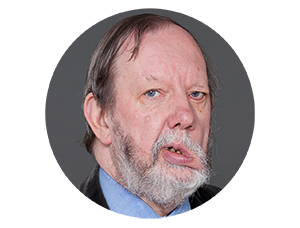 Barry Turner MRICS is a Chartered Building Control Surveyor and an accredited ‘On Construction’ domestic Energy Assessor with over 50 years’ experience of Building Regulations and Local Authority Building Control. He joined LABC as Director of Technical Services in 2006 and is now Director of Technical Policy, representing LABC and local authority building control on many government initiated working groups, together with committees and industry advisory groups, and is currently chair of the Fire Sector Federation Enforcement Workstream. Barry is often asked to prepare technical papers and explanatory documents on regulatory provisions and give presentations on related subjects. Current involvement includes industry advisory groups looking into the future of retrofit programs and the recently announced review of fire safety and Building Regulations. 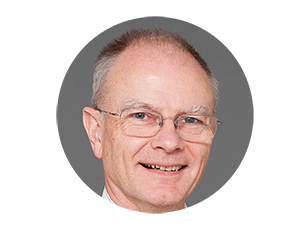 David Ewing BSc (Fire), MRICS, MiFireE has worked within Local Authority Building Control for over 30 years at several Authorities in the East Midlands and has a wealth of experience in all things technical, operational and legislative. 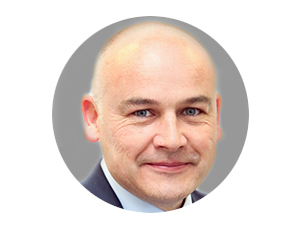 As Head of Guidance, the main focus of David’s role is to communicate LABC’s technical & legislative policy and other matters relating to the building regulations to LABC‘s managers, surveyors and other stakeholders including all segments of the construction industry and homeowners. Key to this is the creation of a structured learning platform for building control personnel at all levels of experience, with training ranging from face to face through to online courses and CPD. He also has technical input into LABC Assured and works as part of the LABC Fire Risk Assessment Service that is the largest FRACS accredited body in the country. Deputy Chief Executive Lorna Stimpson BSc FCMI C BuildE FCABE ; joined LABC in 2008 after working as a Building Control Surveyor for 21 years. Through her strategic planning and leadership, Lorna established and grew LABC Consult, which now delivers a range of building services to LABC clients through LABC’s membership network. She leads the team running the LABC Building Excellence Awards, has launched the free Registered Construction Details compliance resource for agents and she’s created industry wide awareness and adoption of LABC Assured. Lorna also works on LABC Warranty by providing commercial and technical sales management supported by processes. 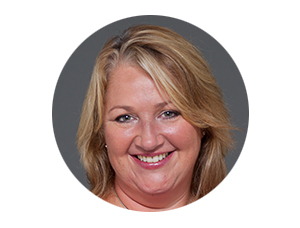 Recently, after member consultation, Lorna took responsibility for implementing LABC’s new strategic programmes on best practices, standards, performance measures and improvements which is closely linked to LABC Learning. Lorna is a member of the Building Regulations Advisory Committee (BRAC) and sits on the BRAC subcommittee - Building Control Performance Standards Advisory Group (BCPSAG). Martin Taylor BSc., MRICS, PgDip. was one of the first Building Control professionals to obtain corporate membership of the RICS when Building Control became recognised as a separate discipline in 2001. He took a role in public sector management being responsible for the group management of a range of services including Building Control, Development Management, Environmental Health, Trading Standards and Asset and Facilities Management. His last role in the public sector was Head of Development and Regulatory Management at Solihull Metropolitan Borough Council. At LABC Martin transformed the former Type Approval System into LABC Assured, a process that is now widely recognised and well established for certifying construction systems for national compliance with English, Welsh and Scottish Building Regulations. Martin is now the Director of Regulatory Policy and leads the LABC Commercial Team with responsibility for business development and consult services which includes registered construction details and the day to day development of the LABC Assured scheme. 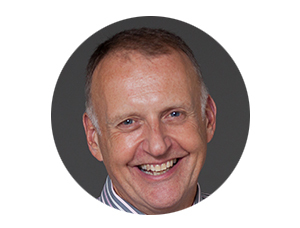 A marketing professional, Phil Hammond BSC, Dip Cam mCIPR joined LABC from industry and, as Managing Director, is responsible for LABC’s business operations, marketing and external relationships with business organisations. He works with Paul Everall to support LABC’s public affairs programme, providing local authority and customer research and organising political influencer campaigns. Working with other LABC members, Phil ensures a strong public sector building control case is made backed by research and facts from LABC members. If you would like one of our speakers to speak at your event, get in touch with us at info@labc.co.uk.